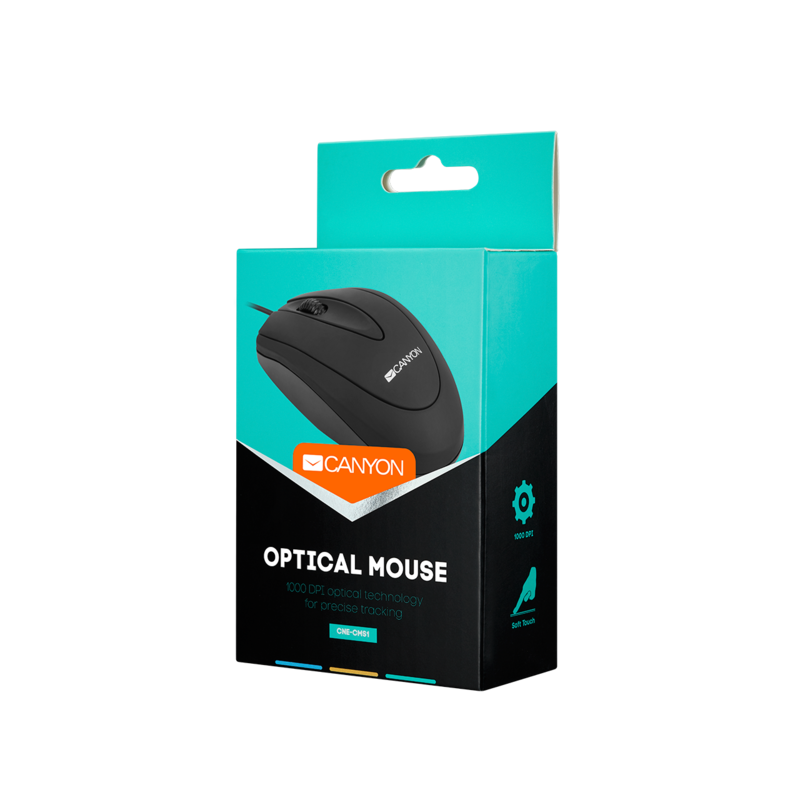 Classic style and convenience in use – that’s all about CANYON mouse CNE-CMS1. 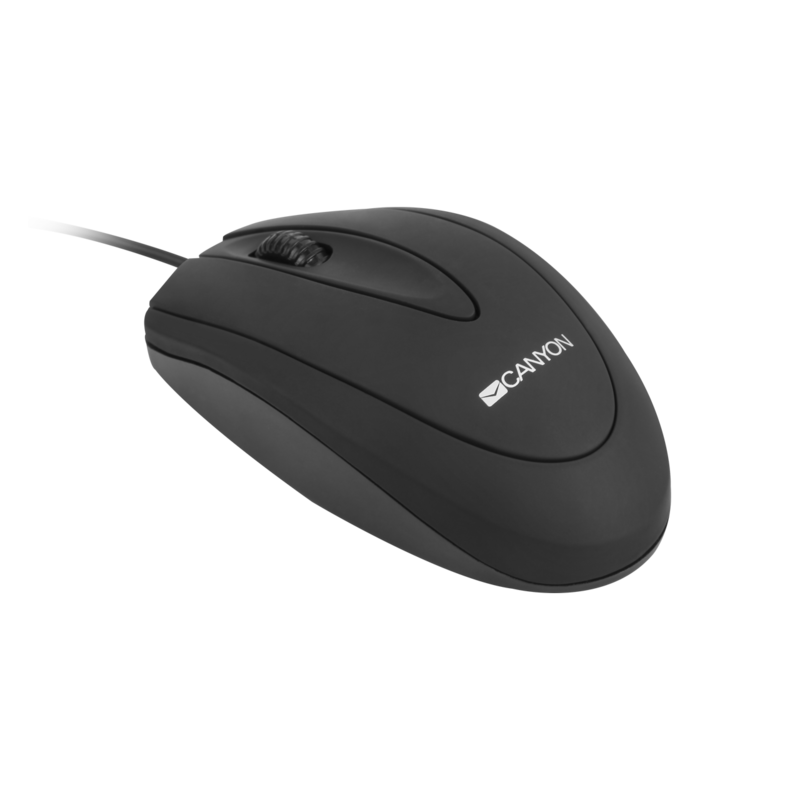 This model features housing with soft-touch cover and reliable cable with USB 2.0. 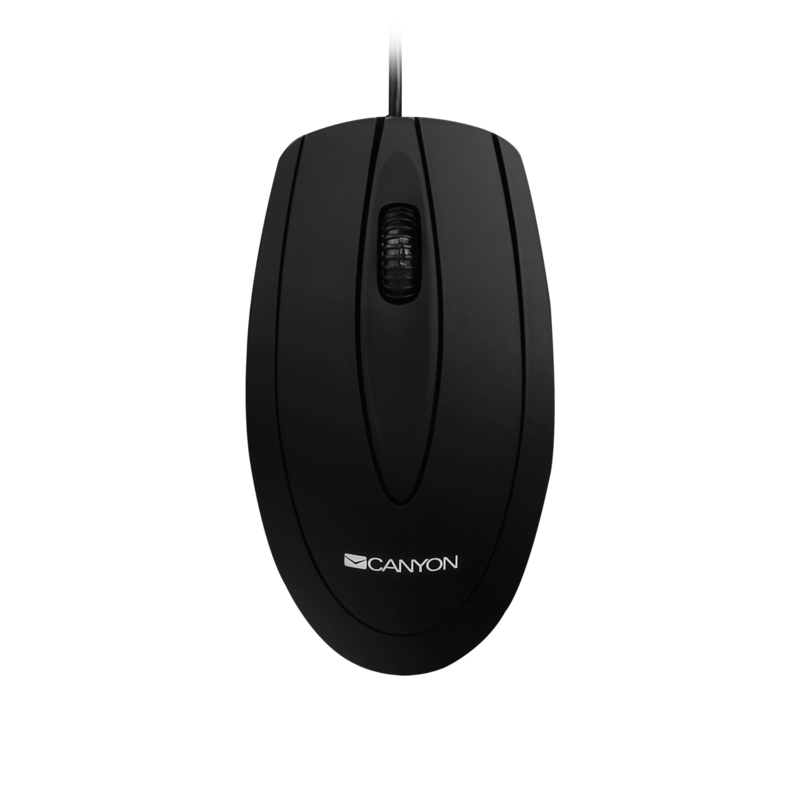 Resolution of mouse is 1000 dpi and that guaranties high precision of movements.